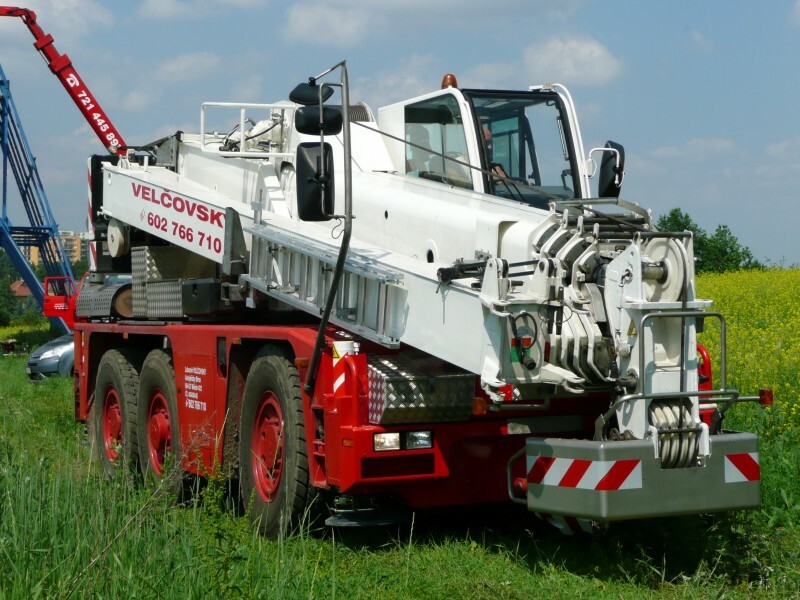 The crane allows the loading, lifting, translating and lifting heavy construction materials and other heavy loads. Weight capacity of cranes ranges in the tens of tons. Jeřábnické work therefore apply in particular in the construction sector, where ease of handling. Technicke sluzby Sluknov, spol. s r.o.